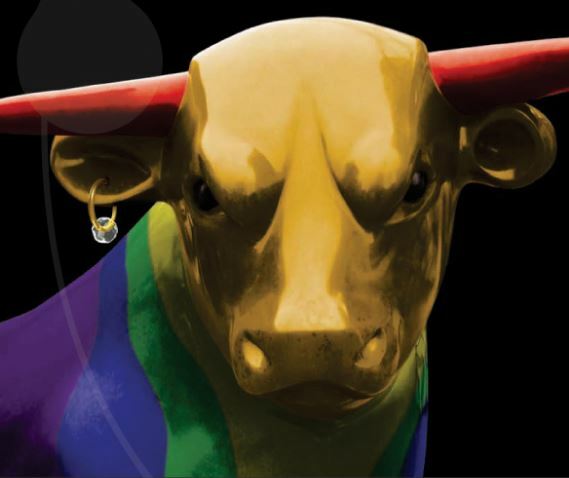 Join us for the revival of ‘Gay Birmingham Remembered’, an exhibition which was originally displayed at the Symphony Hall 10 years ago. The piece is a visual representation of a research project which was funded by the Heritage Lottery Fund. It explores Birmingham’s LGBT social, cultural and political heritage and incorporates ‘A portrait of Gay Birmingham 2008’. After the exhibition re-launch event, the display will remain in the centre for the rest of LGBT History Month.